Beki photographs my favorite pregnant lady! Well, I love these pictures so much they make me want to bawl everytime I look at them. 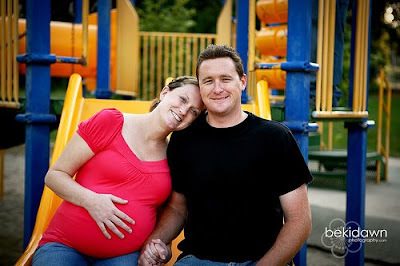 Jori and Corey are some of my best friends in the world, and they are getting ready for twin baby girls!!! I seriously could not be more excited. Beki Andreason, of Beki Dawn Photography, took these awesome pictures at a park in Escondido. LOVE! 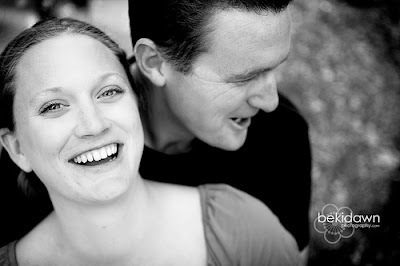 She also happens to be a totally rad wedding photographer, with very reasonable pricing, who I highly recommend!